There is still time to experience Alaska with Princess Cruise Lines. Act now before it's too late! 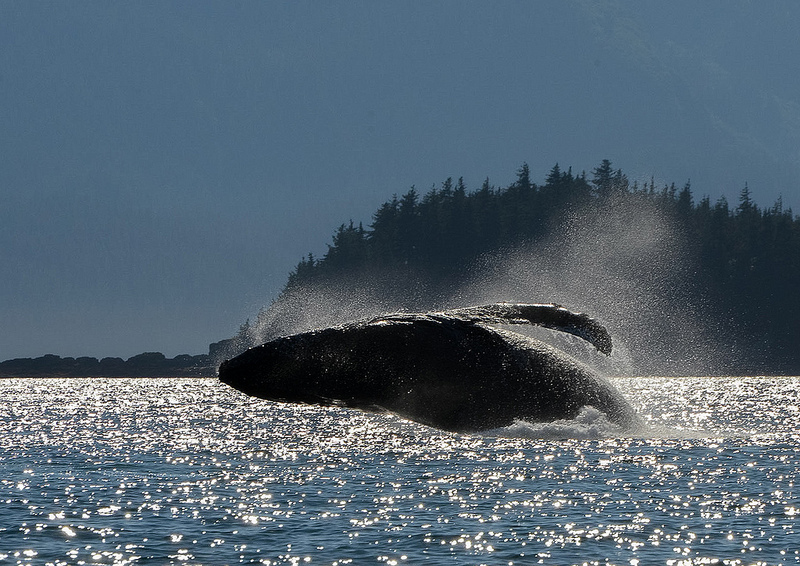 THERE IS STILL TIME TO EXPERIENCE ALASKA IN 2017!